It is nearly impossible for me to remember life without devices. Now that I’ve had a few days to play with a NetZero HotSpot I don’t see how I can ever go back. There are no activation fees, no contracts and no overage charges. There are a few different monthly data plans to choose from ranging from a 200MB Free plan to the Platinum plan for 4000MB at $49.95/month. For more information about the various plans check out the NetZero website . You can also find out more about the company by liking them on Facebook or following them on twitter @NetZero_4G . I feel like quite the hot spot hot shot. 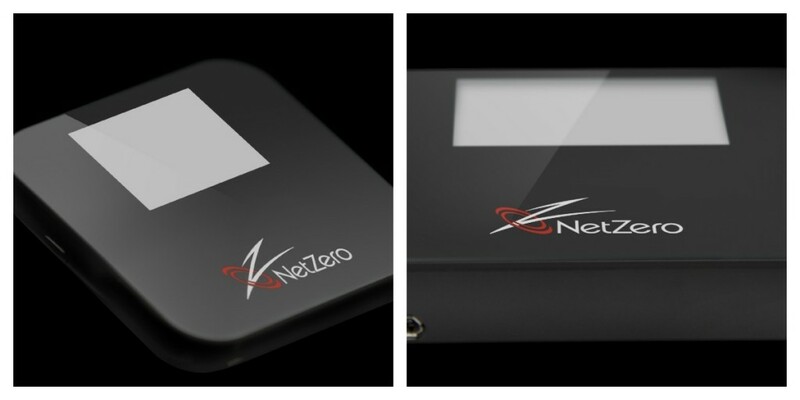 NetZero is so excited about their new service that they are offering one of my reader the chance to win a FREE hotspot and 3 months of Platinum service–a prize worth $300! This entry was posted in Giveaways, Products and tagged hotspot, mobile broadband, NetZero 4G, wireless internet by jessica. Bookmark the permalink. This seems like it may be reasonably priced. I think The Spouse would live it. Now I want one. I have been looking for this!!! Great great giveaway!! I’ve learned they have service in my area (yay!) and are quite reasonably priced. Thanks for hosting this giveaway! I learned that you can make sure your area is covered before purchase. I learned they don’t seem to care about their site, as their graphics appeared poor to me. I used their map and discovered that they do have coverage in my area. I also saw that they do have a non-pay plan depending on usage. Love that I could use my laptop or iPad virtually anywhere without searching for a with-fi hotspot! I learned that they have affordable plans. I would take it with me to my friends house who doesn’t have internet. Wow, I never knew they had such affordable plans! I learned about the 5 different plans, that they are located in 80 cities, and that it would be great for places like my Mom and Dad’s house where they don’t have internet access available any other way!